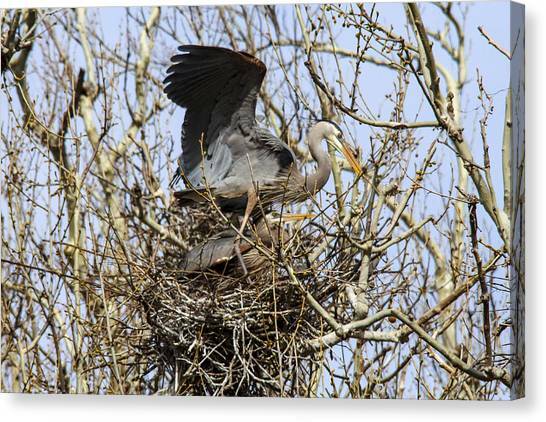 At The Heronry is a photograph by Jill Bell which was uploaded on December 2nd, 2014. 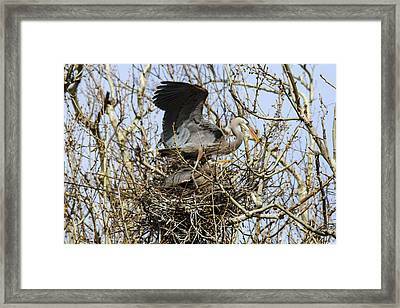 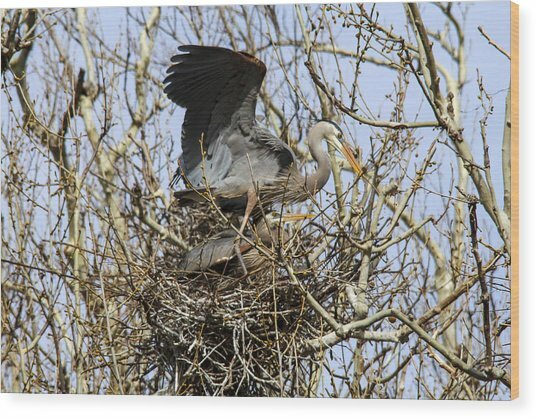 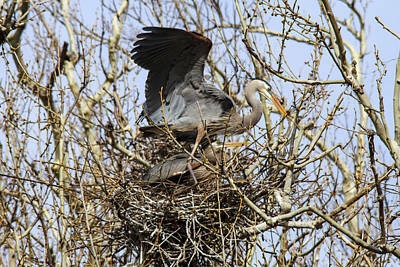 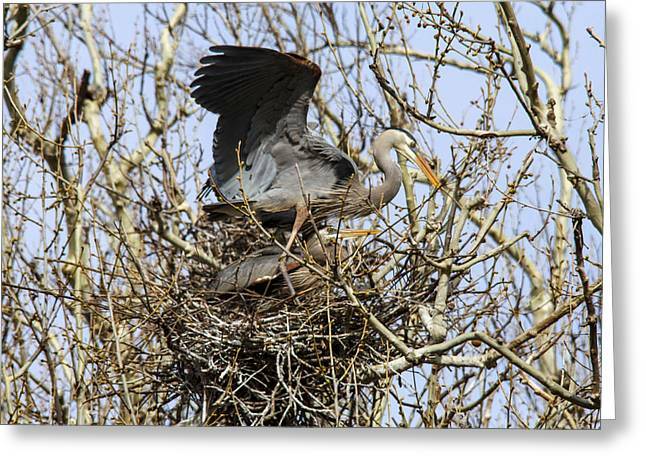 Two Great Blue Heron in their nest at the heronry. 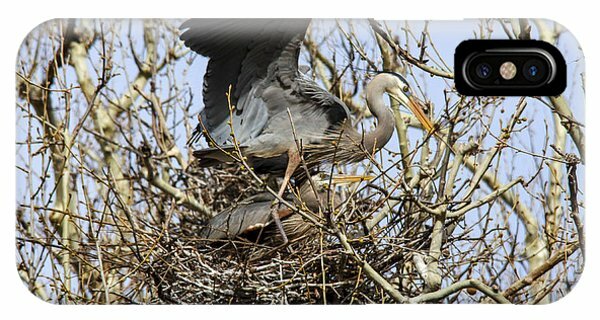 There are no comments for At The Heronry. Click here to post the first comment.